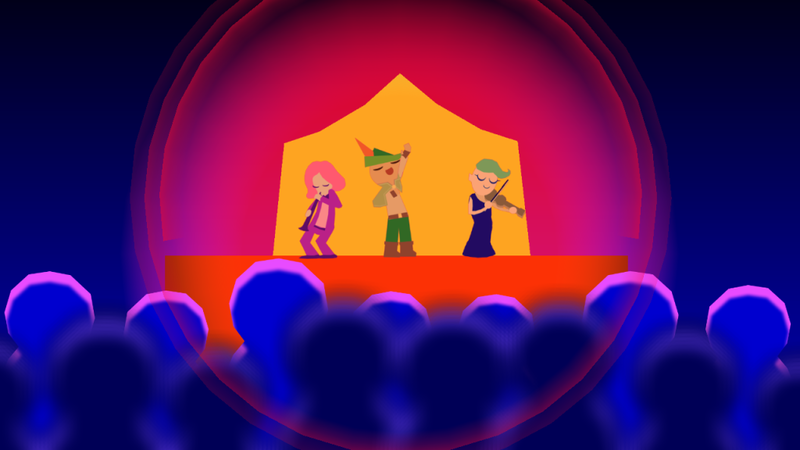 Currently hovering around eight thousand dollars in pledges, Wandersong has around three weeks to reach its modest eighteen thousand dollar goal. You would have to be impervious to all things adorable in order to ignore this 2D gem. You play as a The Bard (he’s not just any old bard, he’s the bard) and sing to save the world. According to its Kickstarter page, you won’t just be memorizing a few note patterns and churning the same melodies over and over to solve every puzzle. The songs you create are unique to your situation. Amazing! 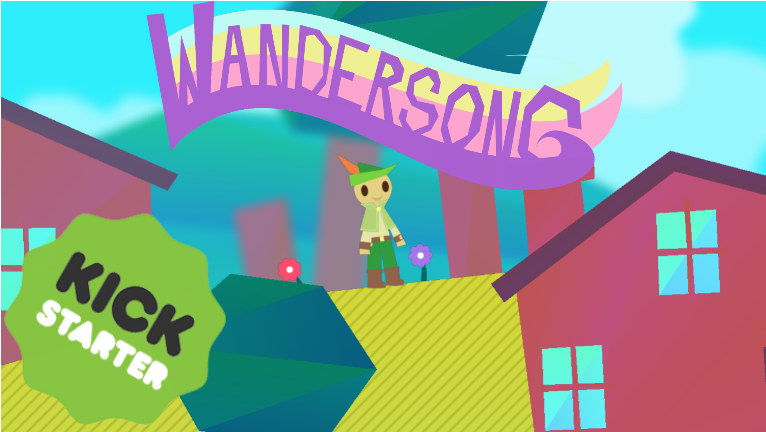 Check out Wandersong’s devlog if you’re craving more adorable gifs and screenshots! Dujanah is already around halfway to its eight thousand dollar goal, and a mere ten dollar donation will net you a copy of the game, its soundtrack and earn you a place in the credits. Dujanah is a claymation-style interactive fiction about a Muslim female living in an predominantly Islamic nation and the the occupying military force who has transgressed her. Dujanah appears firmly grounded in gritty realism yet retains a sense of fantasy and otherworldliness. Magic realism meets interactive fiction? That’s a game not only worth playing, it’s worth backing. With less than three days to go, Refuge is in its eleventh hour. It needs to raise several thousand dollars to become fully funded. The game is darkly cool, like an old film noir, with shades of the bizarre. Two players play a deadly game of hide-and-go-seek in a labyrinthine and ominous tower. Refuge sounds like a game that leaves you on the edge of your seat for the entirety of the one-on-one deathmatch as you desperately seek out weapons and scramble to ambush your opponent. The premise is enough to sell me, but the art style makes the game all the more intriguing. Ira‘s fundraising has only ten days left to go, and needs ten thousand dollars more to be funded. Ira, a poor farming boy growing up in an alternate version of 1930’s America must embark on a space adventure he never planned for, but the space exploration of his dreams, may prove to be his nightmare. The mythology and universe of Ira is deep and every aspect seems carefully and lovingly crafted, from the epic storyline to the atmospheric soundtrack. Ore Creative has also released a free demo on its website for any and everyone to play. If you aren’t quite sold on Ira, give the demo a whirl and enjoy the prologue to Ira’s depression era space adventure. Thanks for reading! I hope one or more of these promising projects caught your fancy!